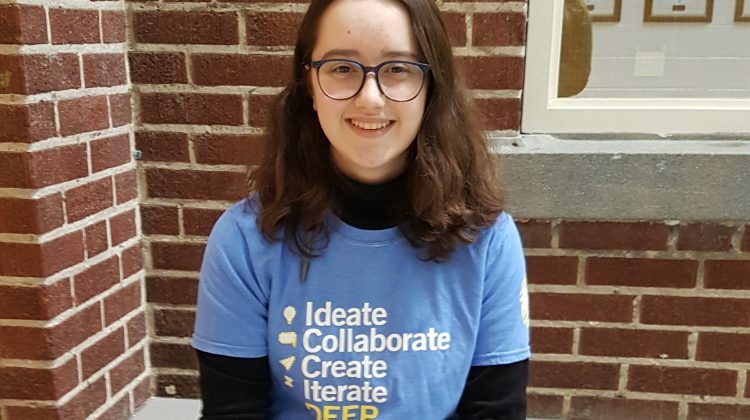 A 16-year-old Brockville Collegiate Institute (BCI) student will graduate this year. Clairese Wilson took grade 9 academic math classes when she was in grade 7. The Upper Canada District School Board says she took control of her future. Wilson enrolled in more advanced courses during the school year and summer months to fast track her high school career. Wilson says help and support from BCI teachers and staff made it possible. She says “we are able to get where we are in life because we stand on the shoulders of giants,” quoting Isaac Newton. Wilson takes part in math competitions, on top of her regular classwork. She also has a passion for music. She was selected to be the principal bass clarinet at the National Youth Band of Canada and will travel to Winnipeg with the band this spring. Wilson says music is an important part of the education system. She is the president of the BCI music executive and teachers music to students in grade 7 and 8 after school. 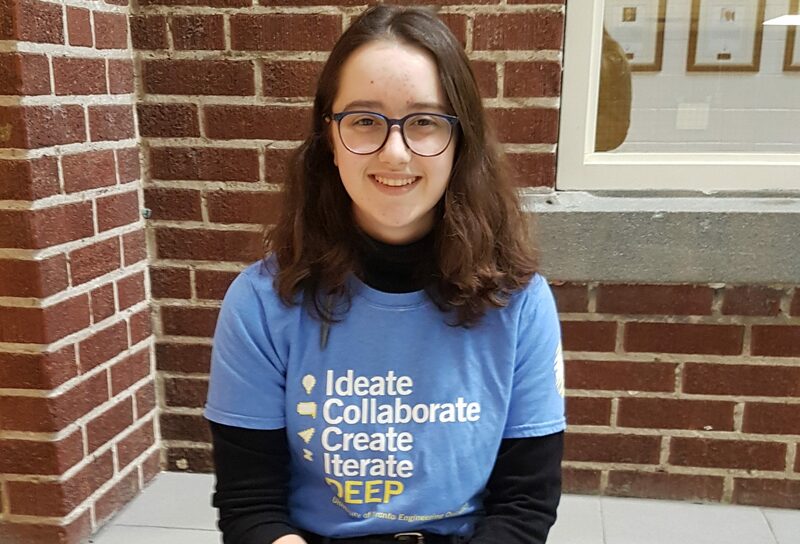 Wilson has applied to Engineering Science at the University of Toronto and Pure Mathematics at both the University of Toronto and the University of Waterloo.